Yet again, Cathy Cassidy wrote another amazing book. I just could never put it down and it was finished before I knew it! 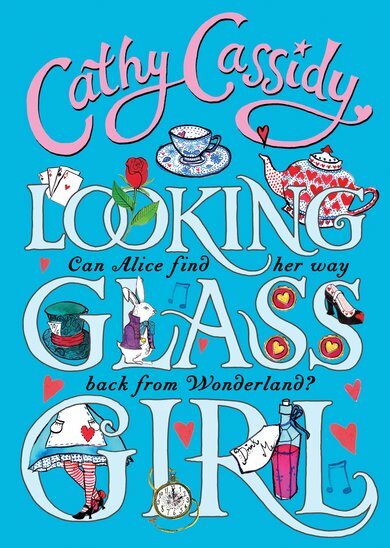 If you like Cathy Cassidy’s other books I would recommend you read this, she never disappoints!